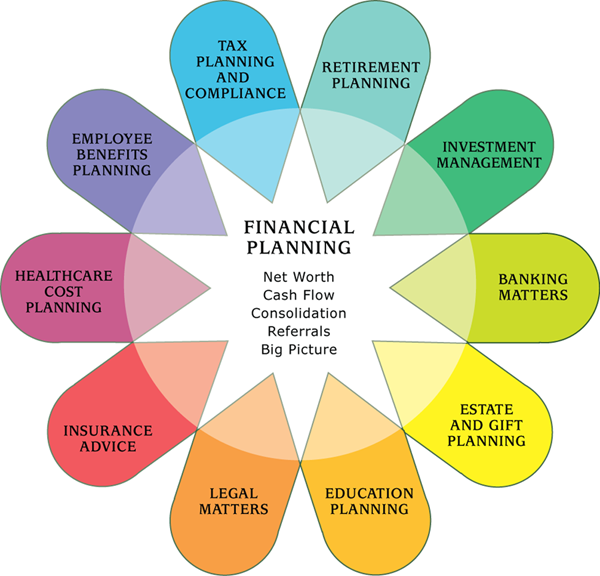 Through our financial planning process, we customize our services to meet the specific financial needs of each client. Whether you are seeking advice in a specific area or need a more holistic approach, we’ll provide the right services to best meet your individual objectives. You may be an individual, legal or medical professional, a business owner, or a corporate executive: we work with a variety of clients. In all cases, your advisor will guide you through the financial planning process step by step, to create a clear path for helping you work toward meeting your financial goals. At Seneca Financial Advisors, we realize that our relationship is about much more than a plan; it is about your comfort with the process we engage in to reach key decisions about your financial future. Our services are also provided to several generations within one family. Thus our multi-family office is equipped to handle wealth transfer and succession through families, while providing excellent service and support to all family members, regardless of their level of personal wealth.